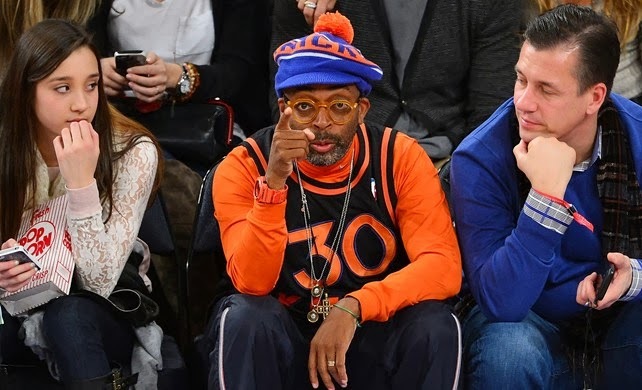 Film director Spike Lee has been in the news quite a bit recently for some controversial comments, but the fact is he's always grabbing attention as the New York Knicks' biggest. fan. period. As a Brooklyn native who's love for basketball runs deep, he doesn't just support his team, he literally embodies it. 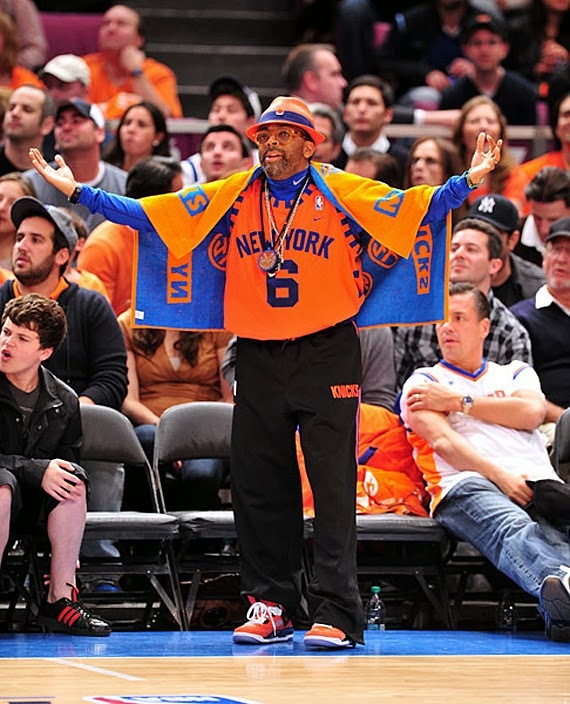 Lee's eccentric and sometimes questionable sideline fashion makes him almost as fun to watch as the on-court action and with annual courtside season tickets, he's given us plenty of opportunities to behold it. There's no doubt Lee loves his orange and blue, and has found oh so many ways to wear it. No matter how loud the outfit, though, his enthusiasm is contagious because that kind of team spirit cannot be curbed, no matter how bad things get. 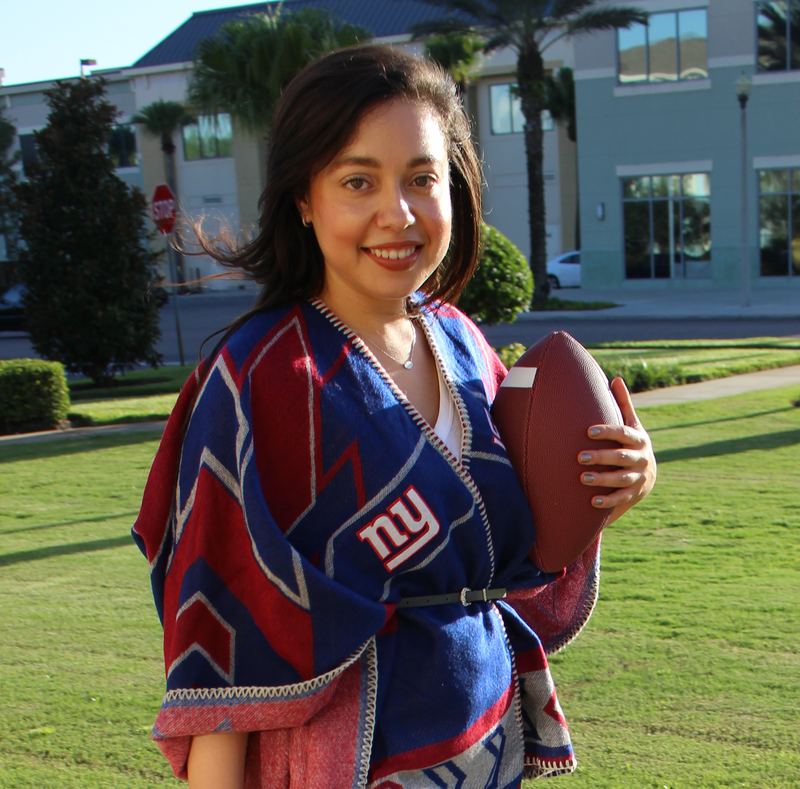 Hey, you on the bandwagon: That's the real deal. 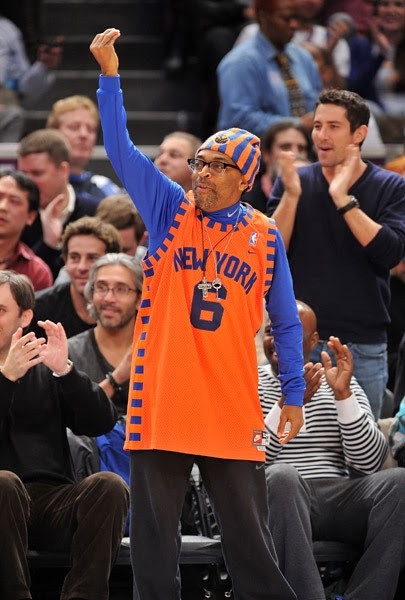 What do you think of Spike Lee's famous fan style?